Monterey is a city that offers a number of exciting things for guests and locals alike to enjoy. If you like to visit museums, and to learn more about the world around you, Monterey has a number of exciting museums to explore. 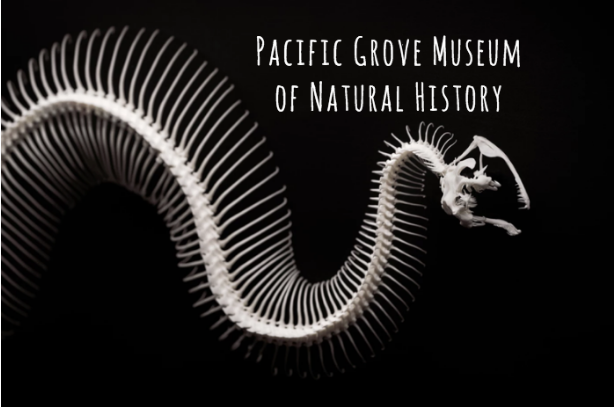 Located near the Monterey Bay Aquarium, you’ll find the Pacific Grove Museum of Natural History. Read on to learn more about all that you can discover when you visit this museum today! The natural history museum was established in 1883, actually making the museum among the first wave of natural history museums that were established throughout America. Many of the exhibits in the museum specifically provide information that is specific to the central coast of California. These exhibits highlight the birds, plants, wildlife, geology and culture of California’s central coast. In fact, here you’ll see over 400 bird specimens on display including the iconic California condor. Additionally, the Pacific Grove is actually largest public monarch butterfly migration site in Monterey County. From Thanksgiving to Valentine’s Day, monarchs will cluster and fly all about Pacific Grove’s Monarch Grove Sanctuary. Don’t miss out on the museum’s exhibition specifically about the monarch butterfly including information on its life cycle and migration path. General admission to the Pacific Grove Museum of Natural History is $8.85. Youth ages 4-18, students with id and military personnel get in for $5.95. Those that are 3 and under get in for FREE. Stop by the museum Tuesday through Sunday from 10am - 5pm and explore the wonders that the museum showcases to guests. You’ll find the museum at 165 Forest Avenue in Pacific Grove. Whether you are visiting the area or a local, a stop to the Natural History Museum is a perfect way to learn more about the Central Coast of California has to offer.